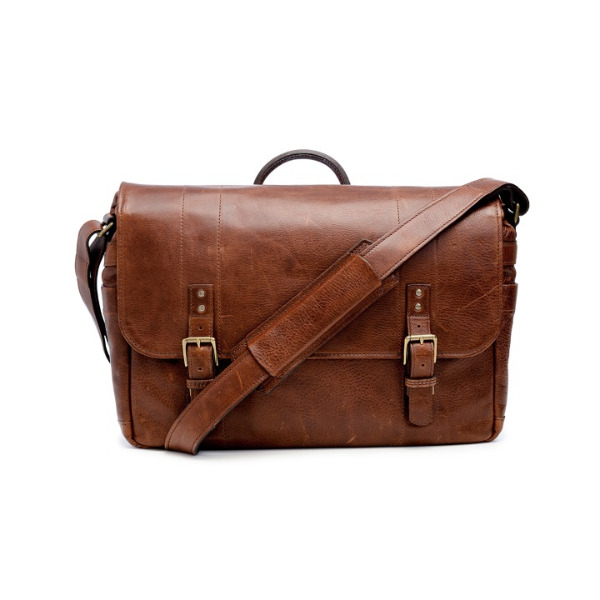 Handcrafted with naturally-milled Italian leather, the Leather Union Street is a sleek, refined option for the modern photographer. 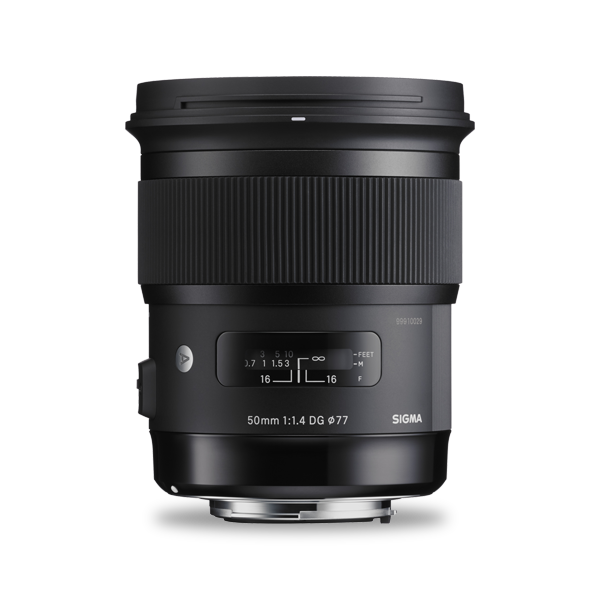 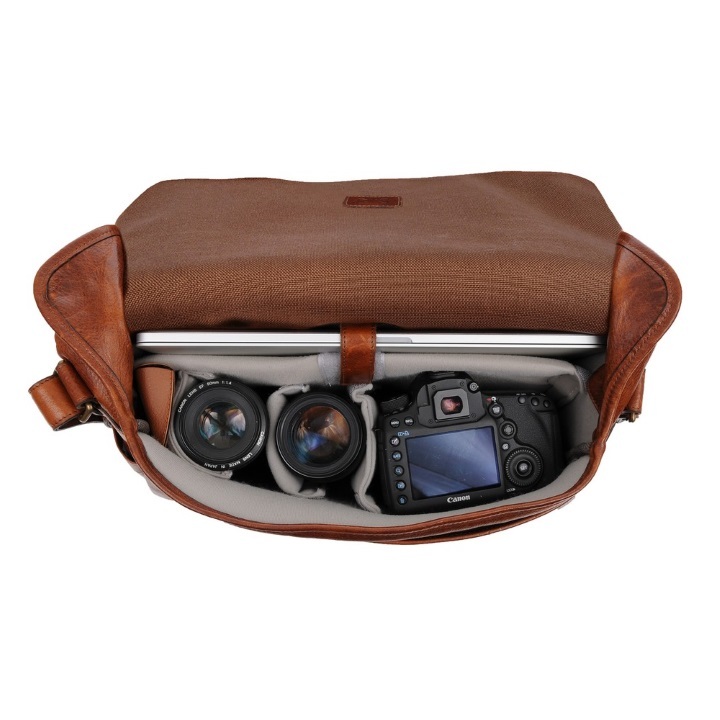 The interior offers plenty of space for a photographer's essentials, while the full-grain leather exterior will develop a rich character with time and age. 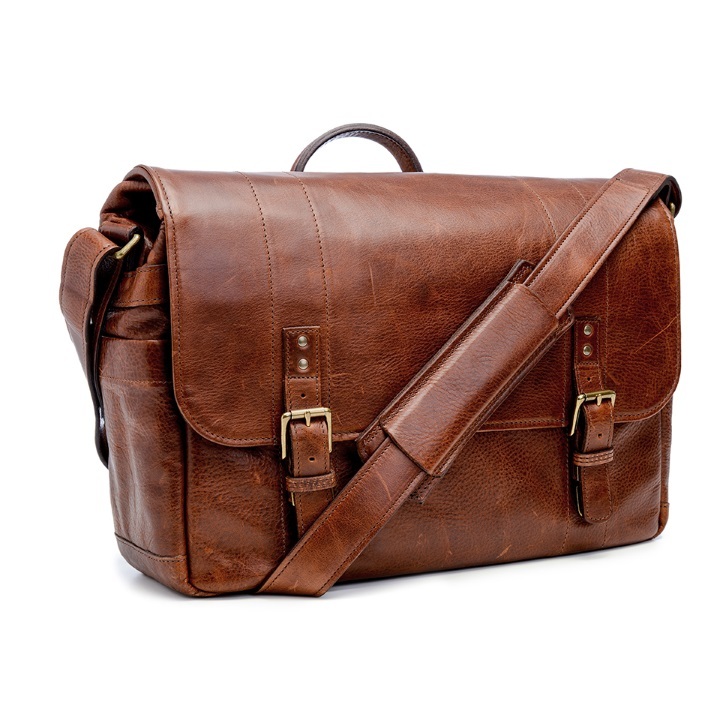 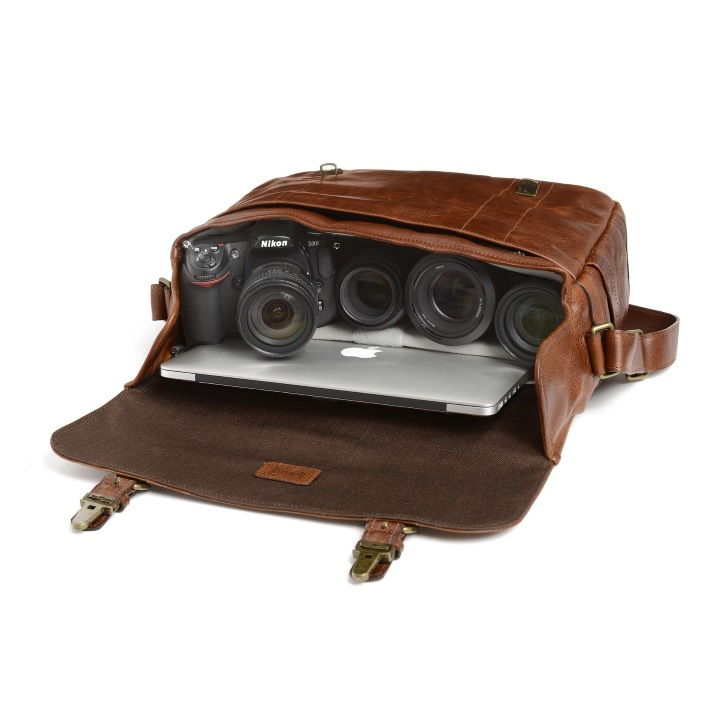 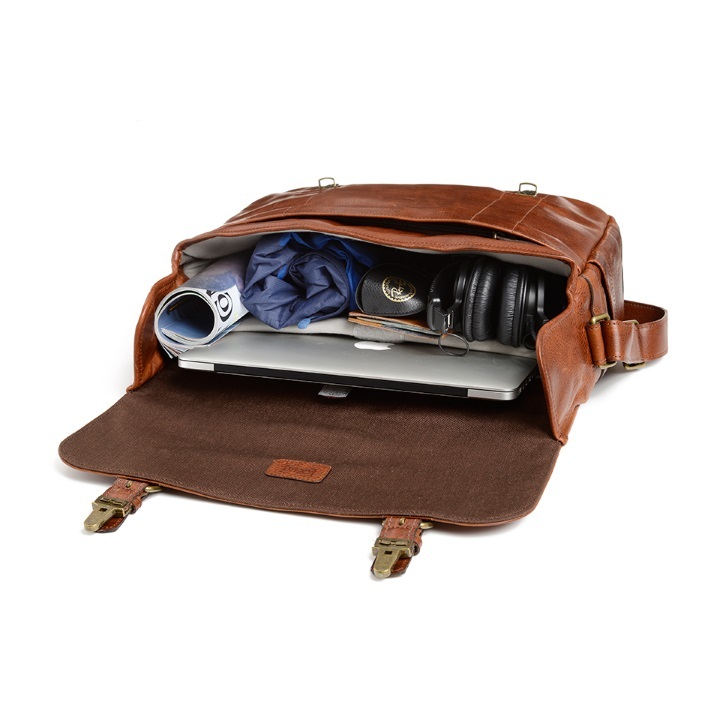 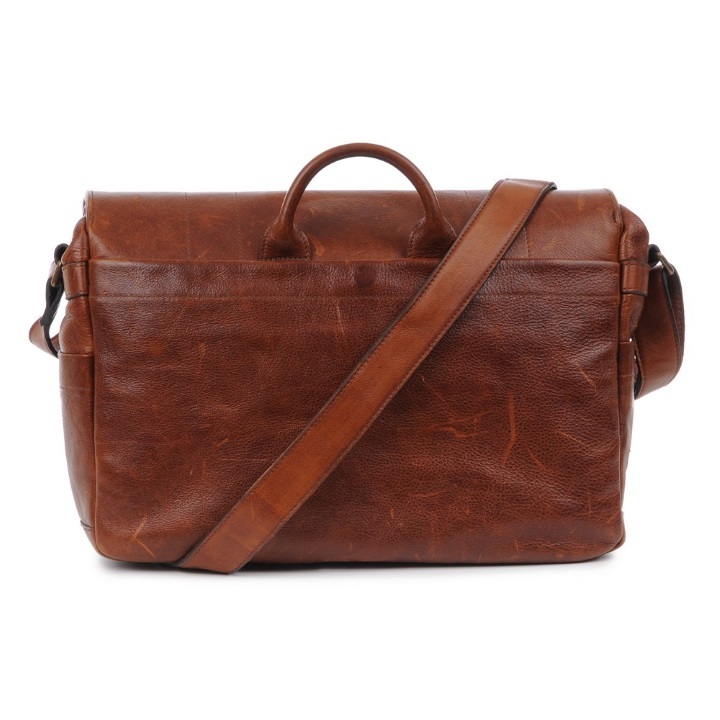 The Leather Union Street is designed to carry a 15-inch laptop, a camera, up to four lenses and small personal items. 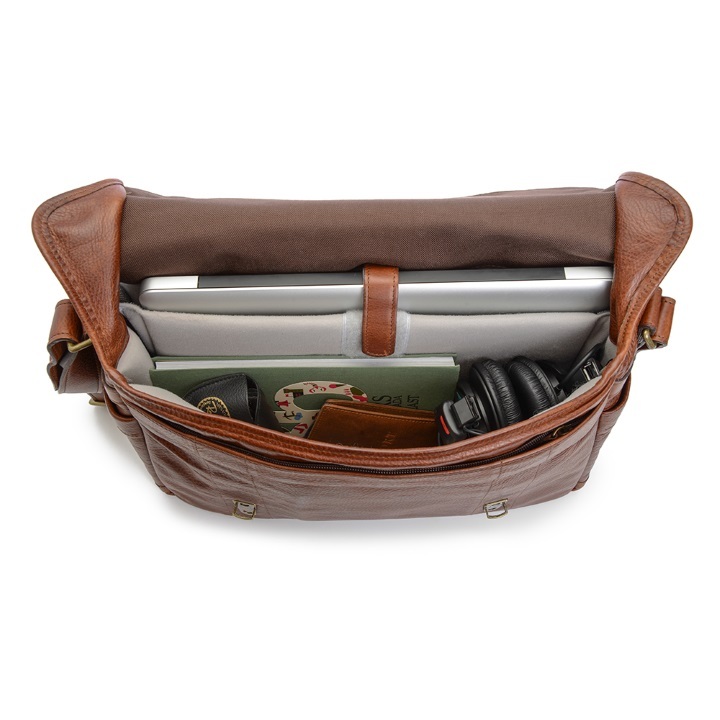 A zippered front organizer pocket provides additional space for small accessories.